What are the endless buckles? 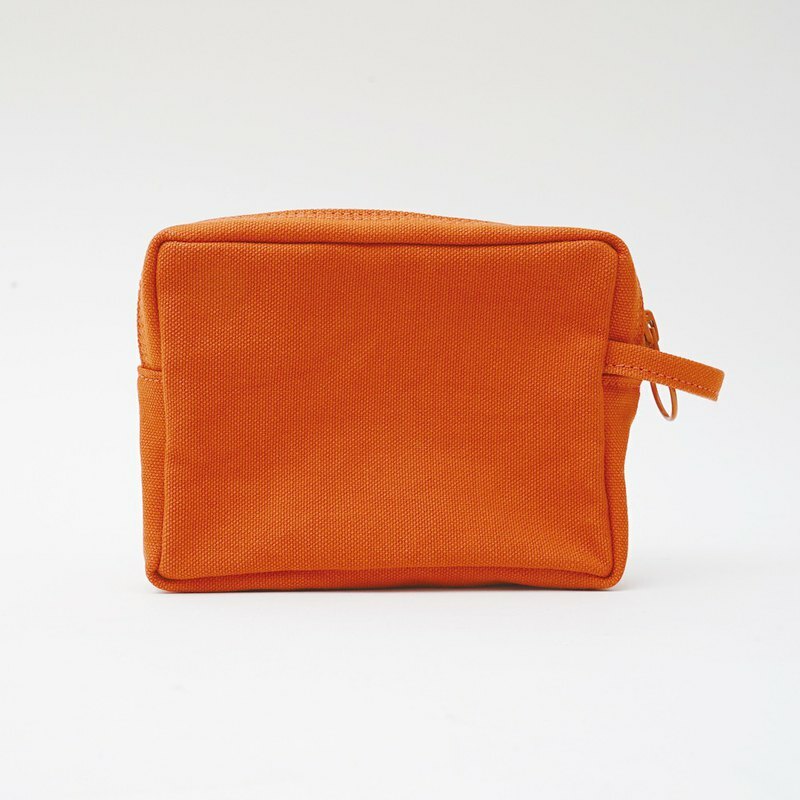 Bu Bu Xiong to help you collect well, travel storage cosmetic bag 3C package with you. Bu Bu Xiong is very suitable to lie in the bag, and it is also a light and sleek one hundred percent.